TE Connectivity (NYSE:TEL), formerly Tyco Electronics, is a designer and manufacturer of highly engineered connectors, sensors and electronic components. 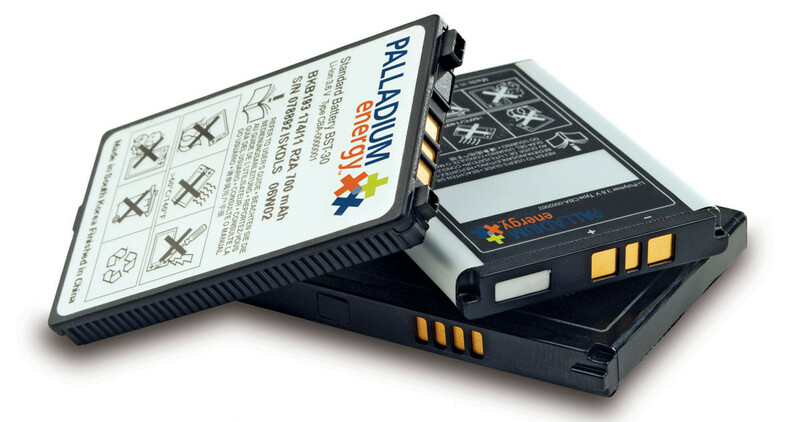 After completing a strategic review, the Board decided to divest a number of non-core divisions including Palladium Energy, their lithium-ion battery assembly business. The likely strategic acquirers failed to successfully execute on the transaction given the complexities of the carve-out, which included global operations across Brazil, China and North America and significant shared infrastructure with TE Connectivity. Following the extraction, Marlin successfully executed a number of strategic initiatives including diversifying the business into higher margin end markets, expanding product expertise beyond battery packs and implementing LEAN manufacturing. As a result, Marlin more than doubled Palladium Energy's revenue and dramatically improved its margin profile. The business was ultimately approached by a number of strategic buyers which resulted in a successful sale to a competitor.